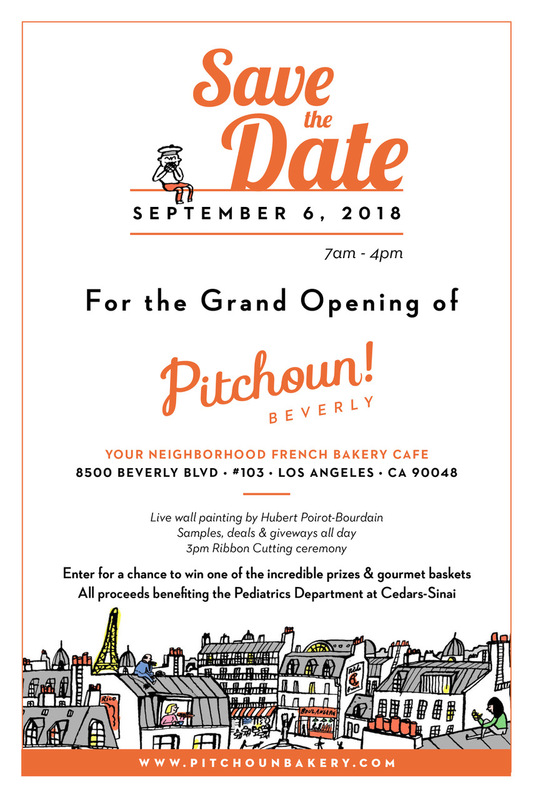 Los Angeles , CA – August 27, 2018 – Downtown LA favorite Pitchoun Bakery is opening a new location on the ground floor of the Beverly Center during the mall’s ongoing multimillion-dollar renovation. This is a family-owned business run by husband-and-wife team Frédéric and Fabienne Souliès, Pitchoun! (which means “kiddo” in French) is the result of the couple’s deep passion (and history) for bread and baking. Having grown up in his grandfather’s bakery, Frédéric comes from a long line of French bakers and farmers. Fabienne inherited her knowledge of Mediterranean cuisine with an Italian twist from her parents. Backed by a supporting cast of experienced French chefs, Pitchoun! deftly brings French savoir-faire and culinary techniques to California. With a seemingly endless array of delicacies, there is a little something for everyone. Pitchoun! 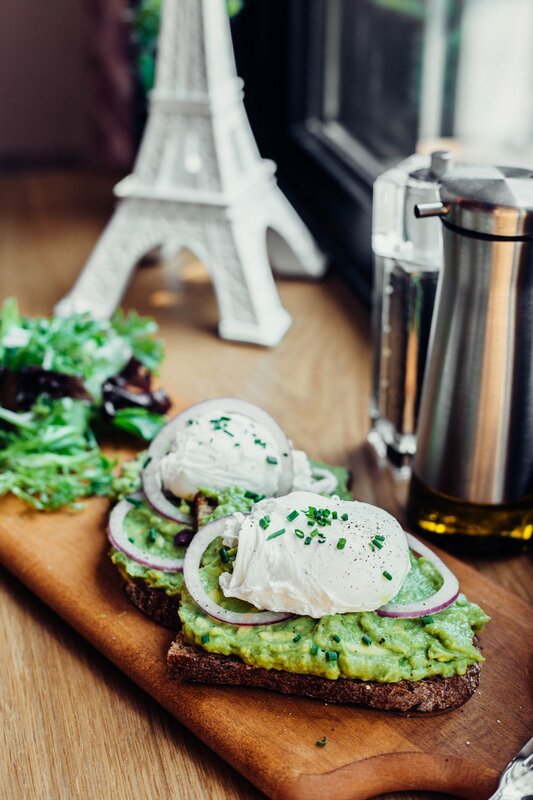 has become an ideal spot to pop in for a morning coffee, pick up some pastries for a sweet snack, dine in for a casual meal or enjoy an afternoon drink and cheese plate. The Grand Opening celebration with all-day drinks & mini bites , as well as an opportunity to win a private special pastry lesson with Pitchoun’s Chef for 3 hours, on a recipe chosen by the winner, a beautiful fine gourmet gift baskets (value $100), and a Boiron Basket of Health. All proceeds from the tickets sales will benefit the Pediatrics Department at Cedars-Sinai Medical Center. VIP Reception: 4:30 pm-7: 30 pm | Pitchoun! is a proud member of the West Hollywood Chamber of Commerce.